Quality, value, and expert service are all factors that you look for in a Kankakee moving company, and you’ll find that and more with the professionals at Federal Companies. We offer everything from full-service residential moving to comprehensive commercial relocation, and as an agent for Allied Van Lines, we’re part of a nationwide network of moving professionals committed to exceptional service. Wherever life takes you, you can rely on our skilled and certified team to get you and your belongings safely to your final designation. There’s no one-size-fits-all approach to moving, and Federal Companies provides comprehensive services that are fully customized to the needs of your situation. With everything from streamlined commercial moving options to secured storage and long-distance household relocation services, we provide a vast selection of options to fit within the scope of your moving project. 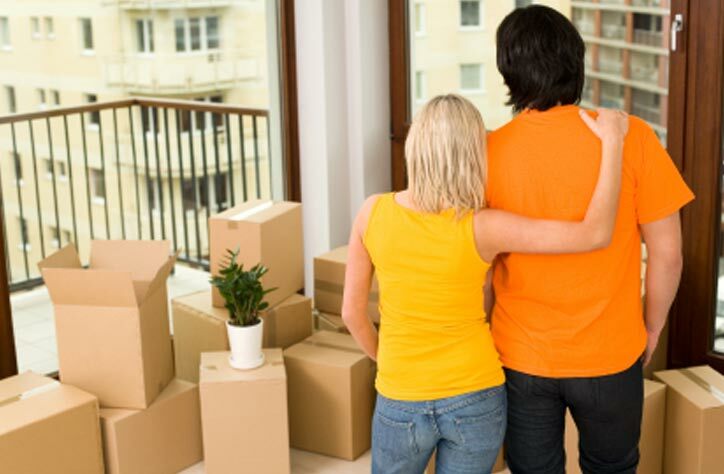 Residential Moving: From small, local moves to complex, large-scale relocations, you can rely on us to handle every stage of your moving project with professionalism and care. Commercial Moving: Keep your next office or business move on-track to minimize downtime of your company with help from our professional moving crews! Moving and Storage: We offer moving plans that can be combined with our short- and long-term storage options to give you the full-service support that you deserve. International Moving: International moving can be a complex process, but we offer everything from customs clearance to global transport to handle the scope of your project. Specialized Moving: With state-of-the-art equipment and highly trained professionals, we are the first choice in Kankakee for specialized moving services. For More Information on Our Kankakee Moving Services, Contact Us Today! As a BBB-accredited, A+ rated business, Federal Companies has built a reputation for being a trusted moving company in Chicago that is dedicated to all of our valued customers. Regardless of the size or scope of your move, we offer services to simplify your relocation, and all you need to do is give us a call today to discuss your needs with our expert moving team! You can also request your free, no-obligation price quote now by submitting our brief, online form.